It’s essential your new and existing instrument technicians, and engineers have access to the knowledge and expertise necessary to ensure operations run as safely and efficiently as possible. Our training courses are designed to develop the critical skills that will enable your staff to maximize the performance. 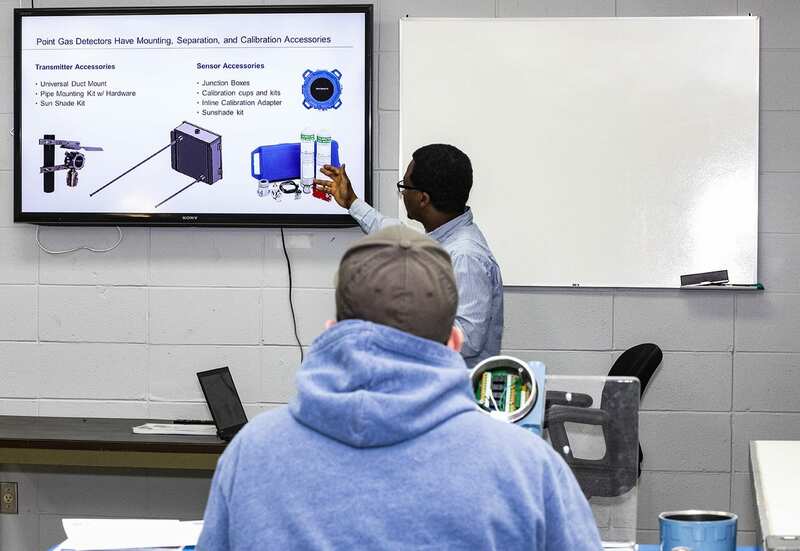 Our comprehensive training courses with Emerson Certified instructors teach theory, configuration, maintenance, installation, and troubleshooting skills to Instrumentation Technicians and Engineers.